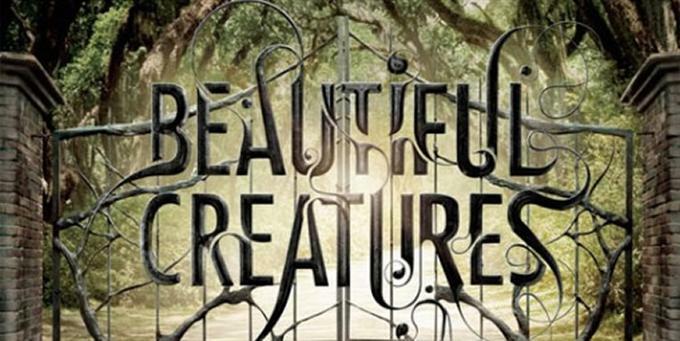 The movie Beautiful Creatures: trailer, clips, photos, soundtrack, news and much more! 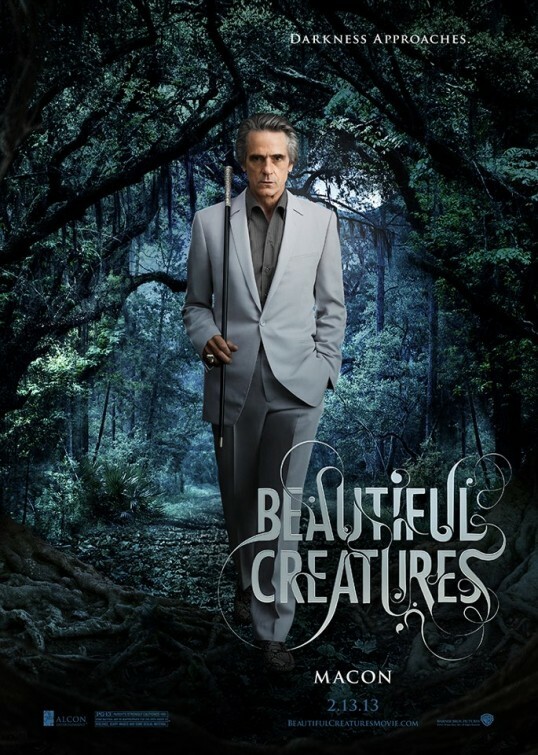 What is the story of Beautiful Creatures? 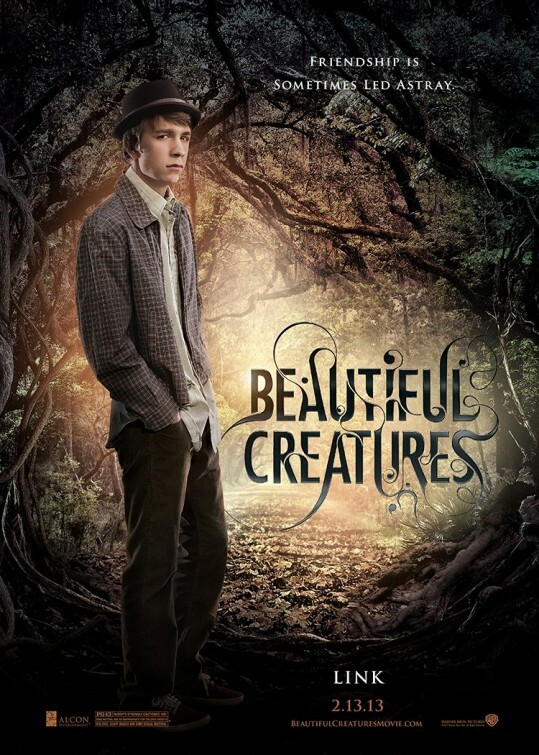 Beautiful Creatures – What’s the story? 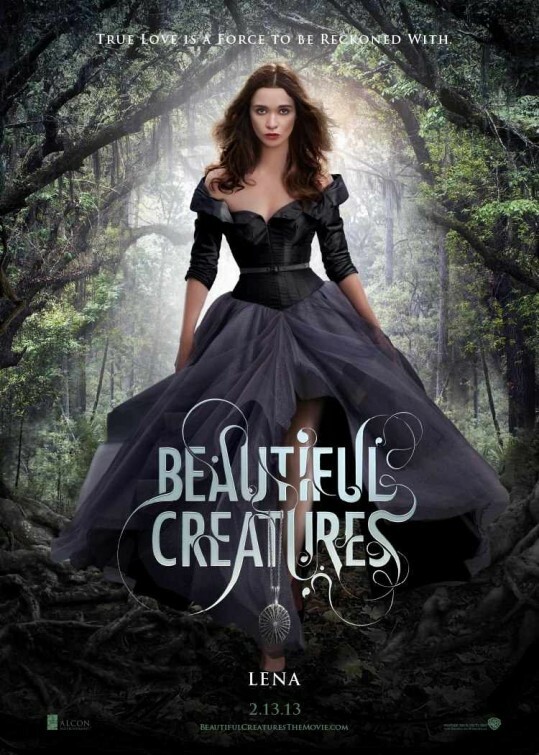 Beautiful Creatures – Are you a witch? 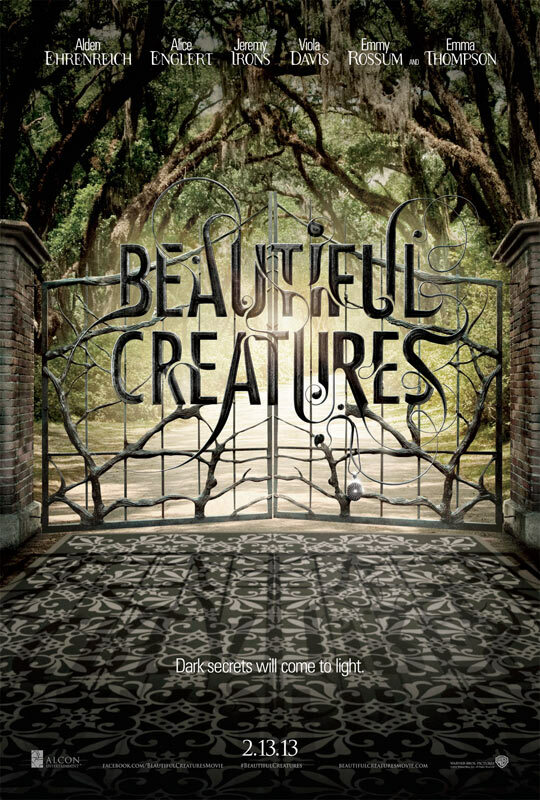 Beautiful Creatures – You will go straight to Hell! 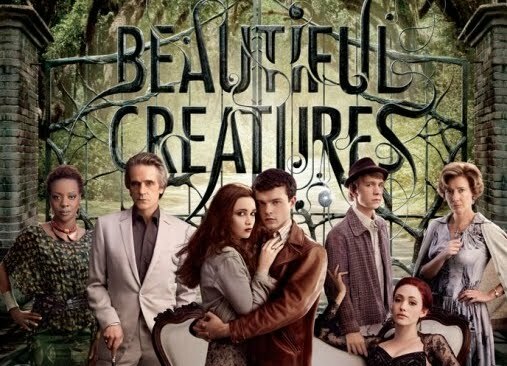 Beautiful Creatures – Burning love! Well, they’re definitely heating up their love life! 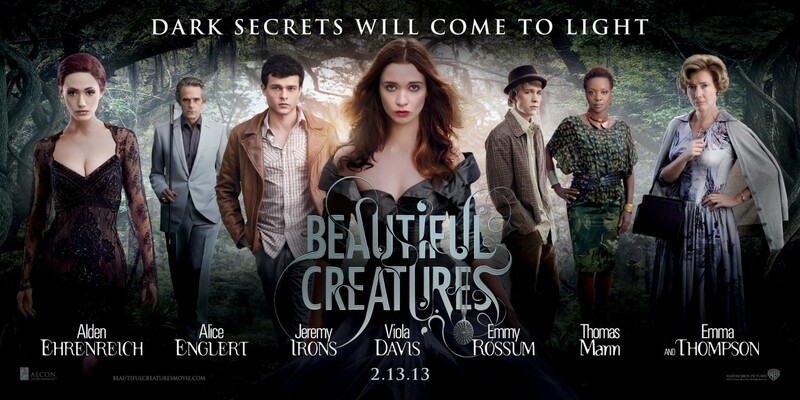 The film will open in theaters on February 14, 2013. Light or dark: which side would you choose? 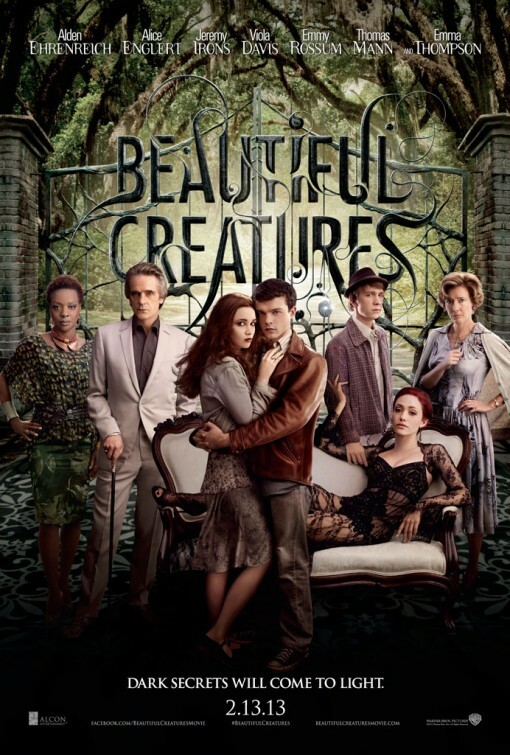 Beautiful Creatures TV Spot – How do you choose between love and fate? How do you choose between love and fate? Envy is a wicked sin. Some secrets are better kept in the dark. 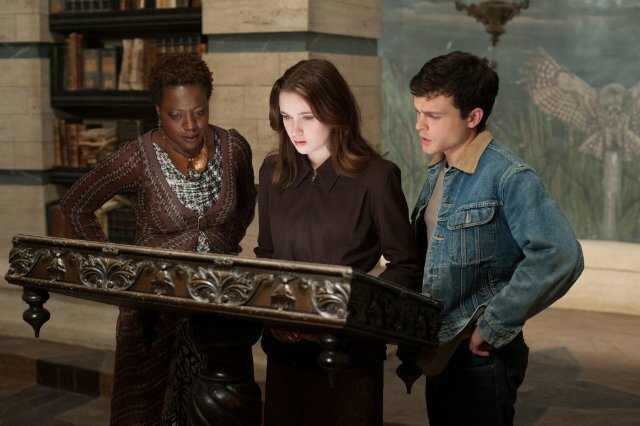 The film is starring starring Alden Ehrenreich, Alice Englert, Jeremy Irons, Viola Davis, Emmy Rossum, and Emma Thompson. In theaters: February 13, 2013. Beyond the light lies the dark. Friendship is sometimes led astray. A righteous man is cautious in friendship, but the way of the wicked leads him astray! 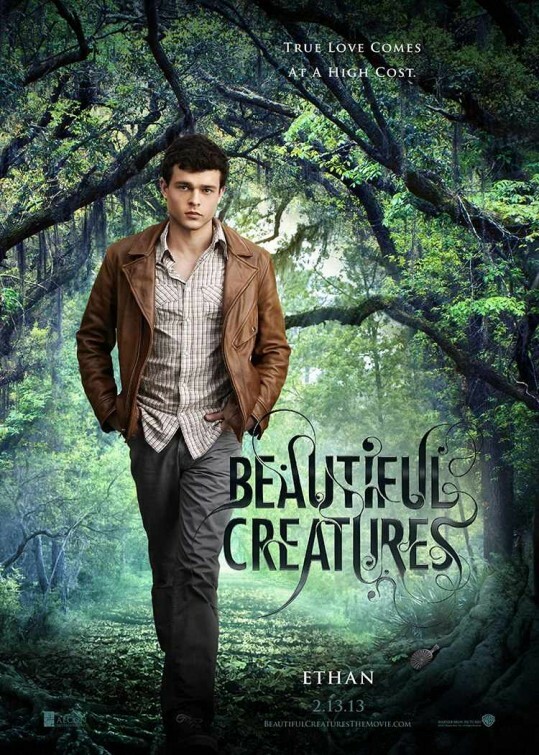 Beautiful Creatures – A movie about true love and temptation! True love is a force to be reckoned with. True love comes at a high cost. Are you siding with temptation or true love? 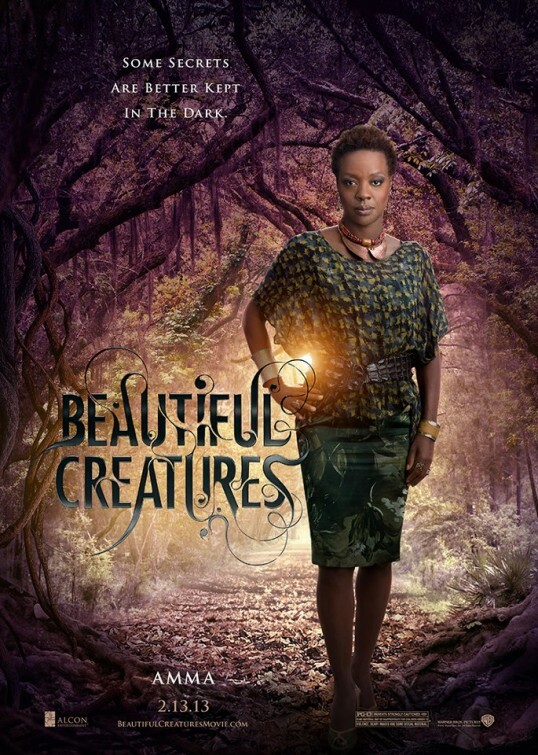 The film will open in theaters on February 13, 2013. 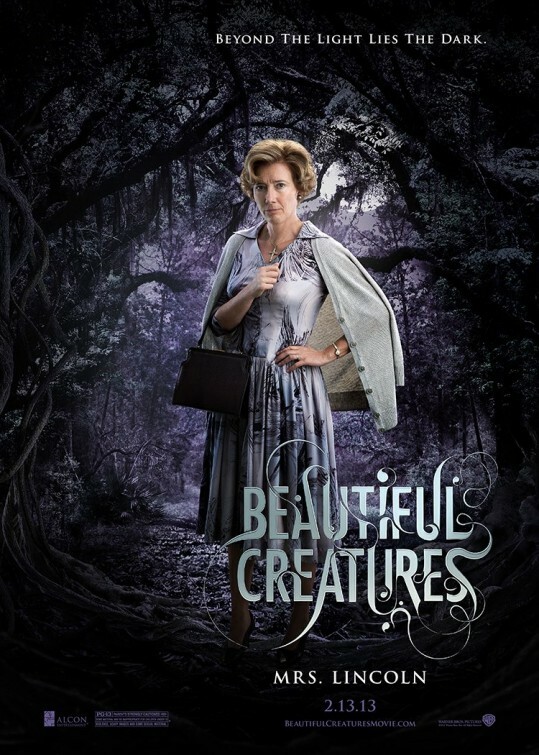 Beautiful Creatures – Just don’t call them witches! They’re just evil witches. Let’s burn them like they did in Salem!